Are you ready for these jellies? 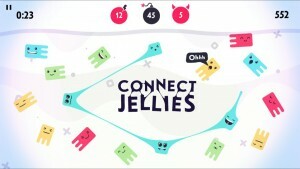 Find out by playing Jellies!, which has just been selected by Apple as its free App of the Week on the App Store. Released last June, Jellies went free for the first time in late August. If you missed out on it then, you can get it for free anytime from today through Wednesday next week at least as Apple’s App of the Week. 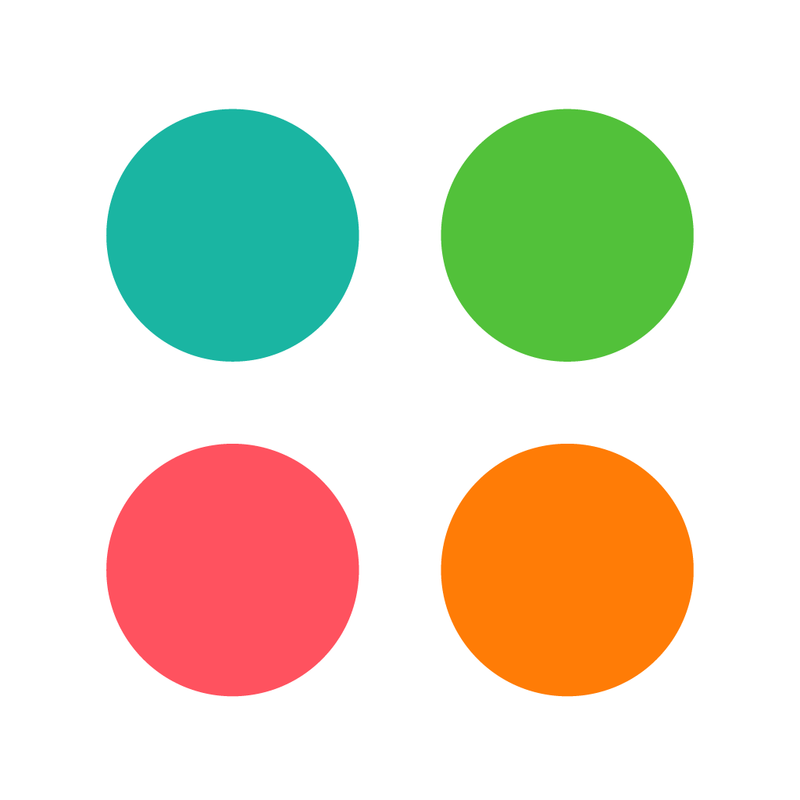 Each week, we select a great app and bring it to you, for free, as our App of the Week. 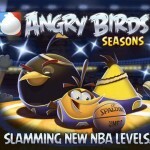 (In-App Purchases sold separately.) 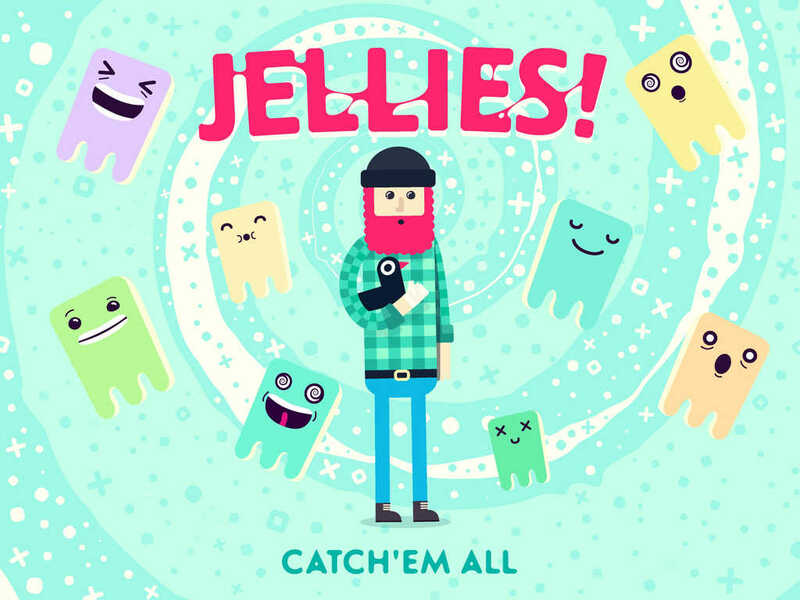 Stylish and silly, Jellies requires feverish swiping to eliminate square creatures as they wiggle around the screen. Mixing the charming simplicity of games like Dots with the fervent action of Fruit Ninja, Aleksei Kalinin’s lovingly designed game will have you chasing higher scores, beating demanding challenges, and unleashing awesome power-ups. Previously priced at $0.99, Jellies! 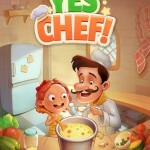 is currently free to download from the App Store. It’s compatible with iPhone, iPod touch, and iPad running iOS 6.0 or later. 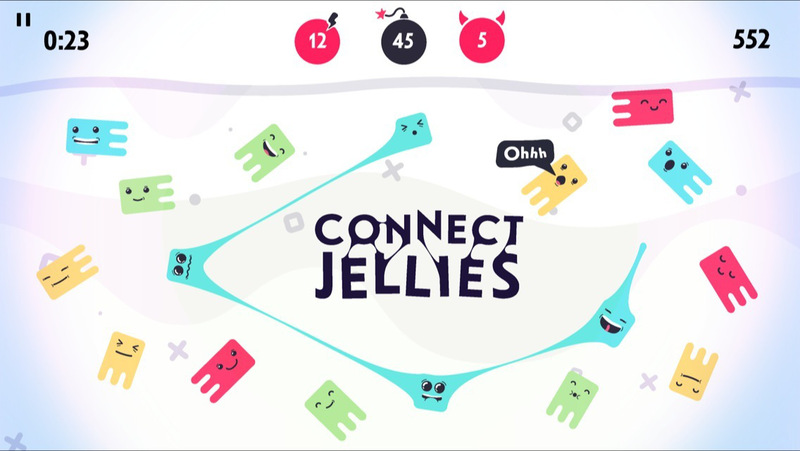 Jellies was highly praised in our original review here at AppAdvice and was also given an AppAdvice Game of the Week honorable mention. So, grab this great game for free while you can. See also: Watch pictures come to life with a swipe in Find The Line, a unique puzzle game, Fall through space to collect the stars in ORBB, an ethereal physics-based game, and Drain your foes before they kill you in the fast-paced action of Absorption.